With Christmas just around the corner, big brands are doing all their best to top John Lewis’ splendid efforts. Whilst some can’t even think of reaching the quality of ‘king’ of Christmas’ ads, others are getting pretty close. And we are ready to bet that when John Lewis sees Iceland’s new seasonal ad, they might even feel a bit jealous. Iceland, a supermarket specialized in frozen food, has made a deal with Greenpeace and asked the NGO if it can borrow one of its ads to stir people’s attention ahead of this year’s festivities. 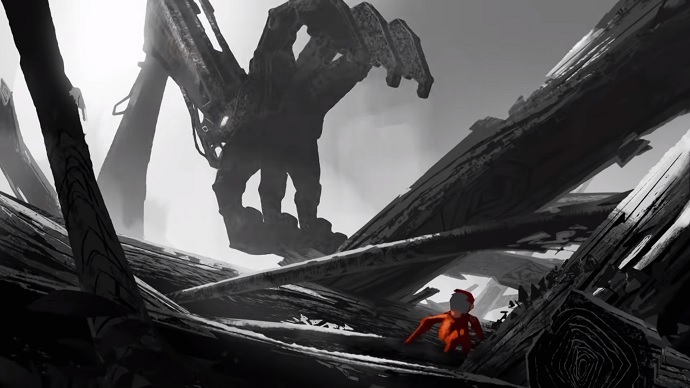 First launched in August 2018 by creative agency Mother London, the ‘Rang-tan’ ad brings into the forefront the rampant destruction of Indonesian rainforest habitats to accommodate for the increased production of palm oil. Narrated by Emma Thompson, the 90-second spot puts the spotlight on a baby orangutan. 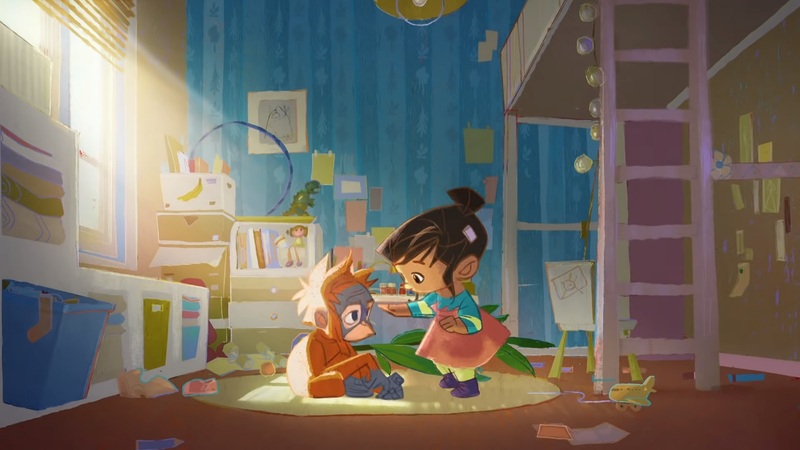 The ‘Rang-tan’ lands in a little girl’s bedroom only to explain how big of an issue the rainforest destruction for palm oil really is to the unsuspecting child. 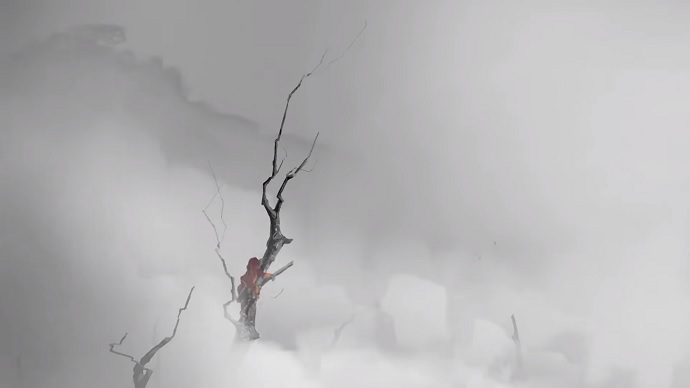 The main idea of the heartbreaking video is very simple: deforestation affects the home of Rang-tan. Not to mention that it has a negative impact on its family, being responsible for the death of 25 orangutans every day. A simple truth that, apparently, somehow offended Clearcast, the body responsible for the clearance of television ads before they are broadcast. So, instead of allowing the video launch on TV, Iceland had to publish its animated piece on YouTube and social media. Oh, and by the way, Clearcast, it has still received a huge success. We’ve seen a lot of eco-friendly ads over the years, but not many of them offended someone. 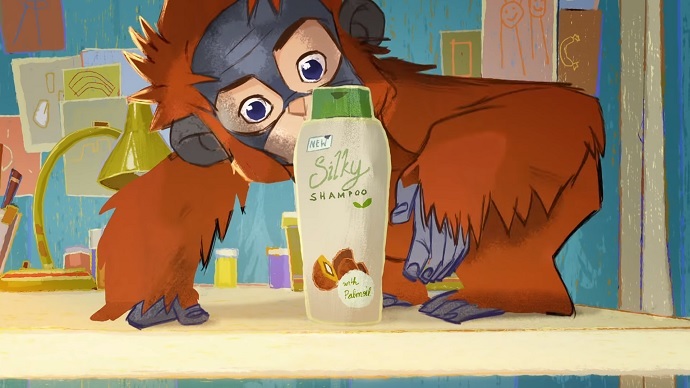 Yet, the Rang-tan ad was banned from TV because it was “seen to be in support of a political issue.” The supermarket’s message was pretty clear: the brand is set to remove palm oil from all its label products by the end of 2018. So, what is so bad about it that the UK body decided to ban it? According to Wired UK, the ad wasn’t banned due to its content. Rather, it didn’t see the day of light on TV because of its political essence, a concept which is not allowed on British TV screens. Clearcast explains that there are strict regulations concerning ads that hide a political message. The organization said: “Clearcast is not a regulator and we do not ban ads. The Iceland ad submitted to us is a Greenpeace film which has been appearing on the Greenpeace website for a number of months,” adding that its concerns “do not extend to the content or message of the ad.” Unfortunate, but fortunately it hasn’t stopped the ad reaching more viewers. When Iceland launched this ad it probably didn’t think that will cause so much trouble. “It was never Iceland’s intention to use its Christmas advert to support a political campaign – rather raise awareness and solidify our position on not using palm oil in food production,” said a spokesperson for Iceland. And yes, even though the ad didn’t make to TV, it still has become a big hit amongst Internet users. The brand invested half million pounds for the media spend, but the company received a massive success on both YouTube and Facebook, where the video quickly became viral. It gathered over three million views and hundreds of thousands of shares in just a few days. Moreover, the ad attracted the media’s attention. Portal news such as The Guardian, the BBC, the Daily Mail, The New York Times, or the Independent all wrote about Iceland’s cute Christmas story. Watch the video below and let us know what your opinion is. Does Rang-tan play a political role in this touching video? Or does it simply want to raise awareness about all the bad things that negatively affect its environment?